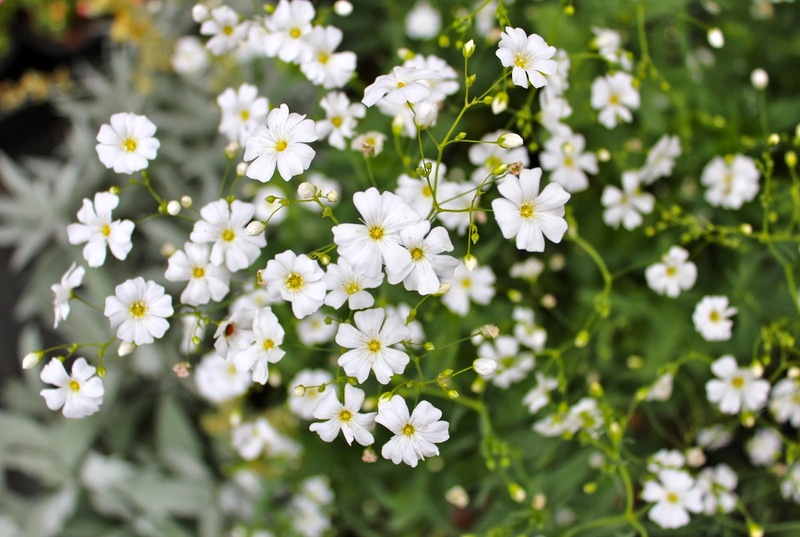 Autumn Sowing: Gypsophila ‘Covent Garden’. Gypsophila ‘Covent Garden’ is wildly underestimated. We love it! Gypsophila’s specialist skill is its ability to add an ethereal, airy vibe to your displays. Use it with all white flowers for something uber chic…it goes extremely well with Cosmos ‘Purity’ and white ‘Larkspur’. Or the simple ‘Blue Ball’ Cornflower and Gypsophila is a beautiful combo which is simplicity itself. I have Gypsophila seeds at £1.95 for 1000ish. Related posts: Guide to the best flowers to sow in Autumn. Preparing cut flower beds for sowing. Winner of the July Photo Comp. Autumn Sowing Of Scabiosa ‘Ping Pong’. I love it, I want it !